Home BIOGRAPHY HISTORY PHOTOS PROFILE Cassper Nyovest Biography, Contacts, Cars, House, Father, Family & Girlfriend. Cassper Nyovest Biography, Contacts, Cars, House, Father, Family & Girlfriend. Cassper Nyovest whose real name is Refiloe Maele Phoolo was born on 16th December 1990 in Mafikeng, South Africa. He is a recording artist and record producer. Secondary school student at Sol Plaatje Secondary School. He started rapping when he was in grade 6, at the age of 12. At the age of 16 years he dropped out of school to pursue his career in music. In 2004 he was a member of a group called Childhood Gangsters (CHG) which was later disbanded.He then joined ‘Slow Motion’- an eight member group. 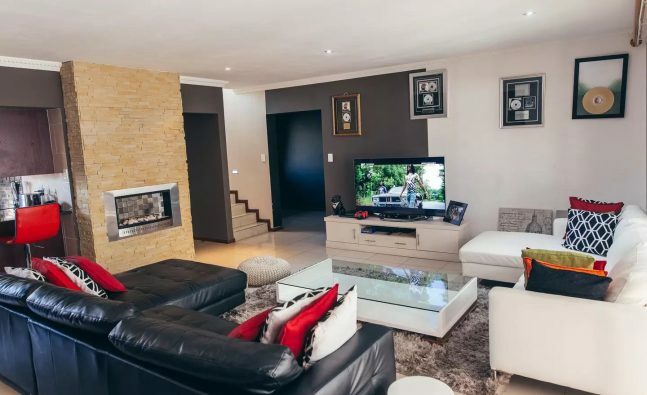 In 2007 he was signed by the Motswako label ‘Impact Sound’ but after two years without a release he left to start his own label but it did not succed. 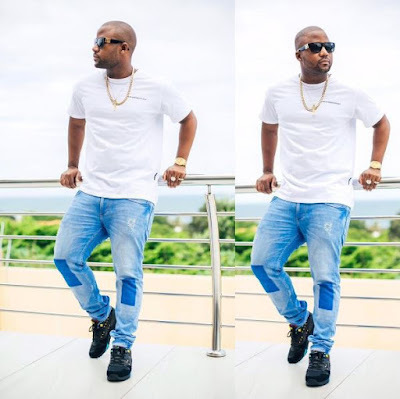 Motswako rapper HHP spotted Nyovest at a performance and he was impressed and even featured him on ‘Wambo Tseba Mtho’ on his album ‘Dumela’.He invited Cassper on his international tours where he gained exposure as an artist. 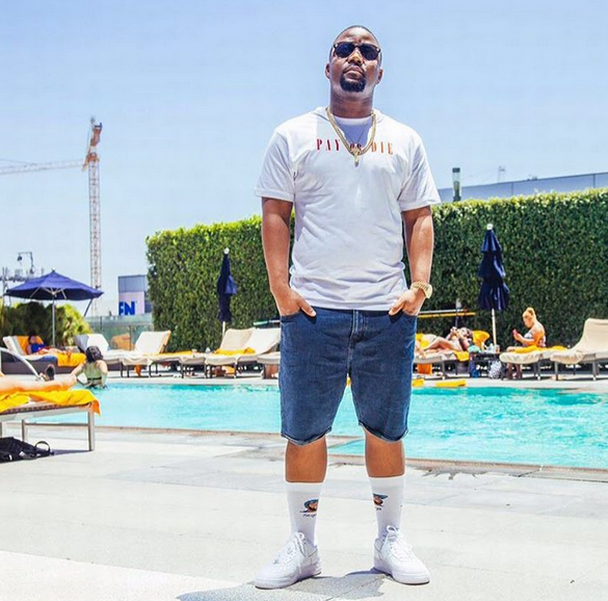 In 2014 he was involved in a highly publicised ‘beef’ with AKA which led to both artists recording diss tracks about each other. 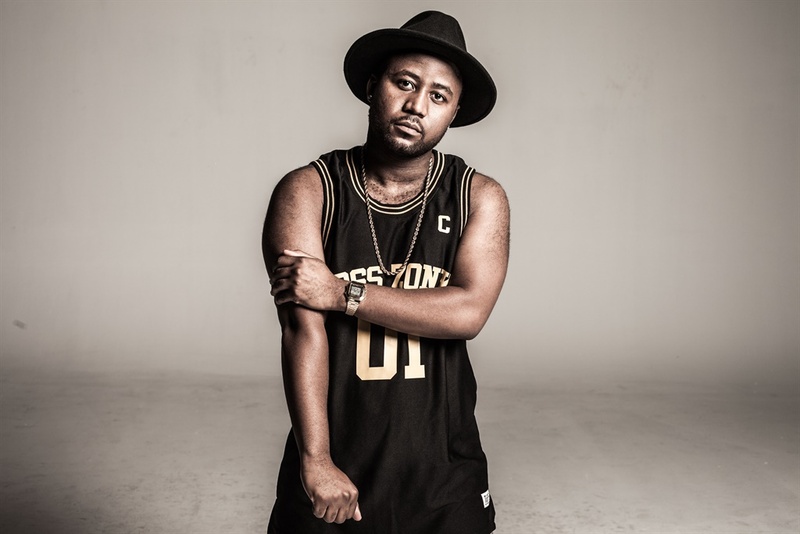 In 2013 he released his first official single ‘Gusheshe’ from his debut album ‘Tsholofelo’. His second single ‘Doc Shebeleza’ was a major hit as it peaked at number 4 on South Africa’s official music chart. 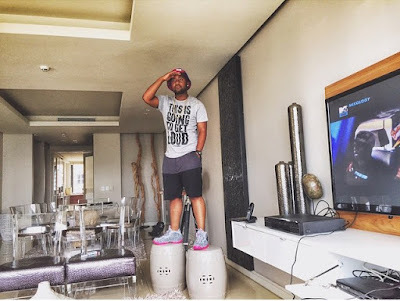 His debut release ‘Tsholofelo’ was released on 18th July 2014. It was number 1 on iTunes South African albums chart for 2 consecutive months. 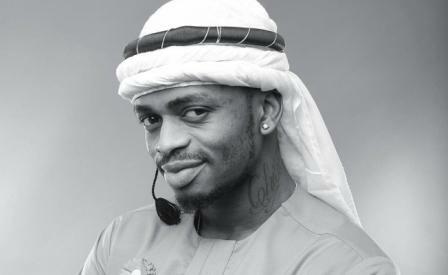 In October 2014 he was ranked number 2 on ‘The Hottest MC in Africa’ list by MTV Base. 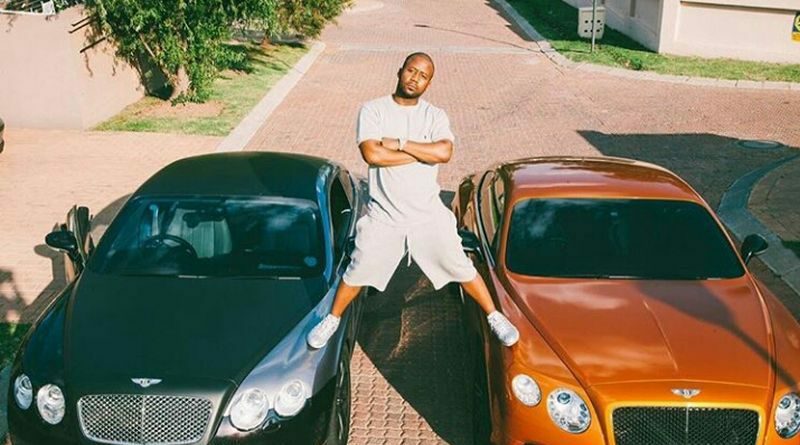 He was also ranked number 2 on MTV MTV Base’s ‘ SA’s Hottest MC’ list. In July 2015 he and actress Boitumelo Thulo confirmed in a July issue of DRUM that they were dating, this issue of the magazine article also included that the couple was engaged but they later confirmed that they were not engaged.The couple broke up in December 2015.